This is the Double Decker carrier ship. It is not fully equipped with fashion, only with awesome - specifically a stock elevator lift mid ship!. 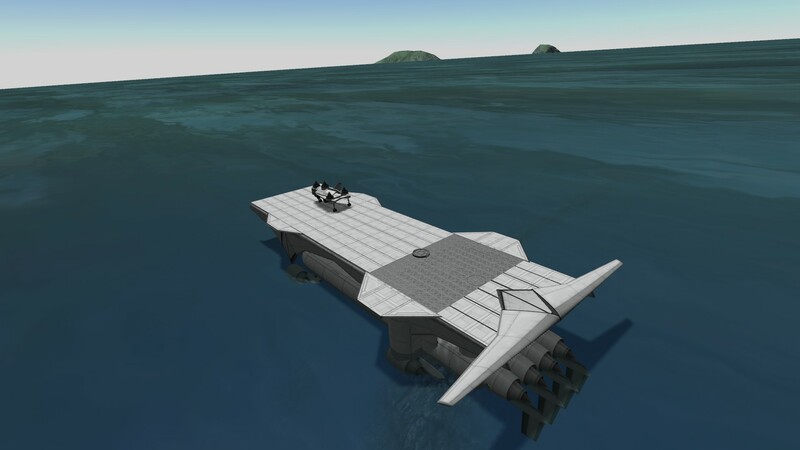 Will update as I polish it up but this is a great working base for anyone who wants their own double decker carrier with a manageable part count - only 273 and thats include about 20 parts for wheels that you will jettison.